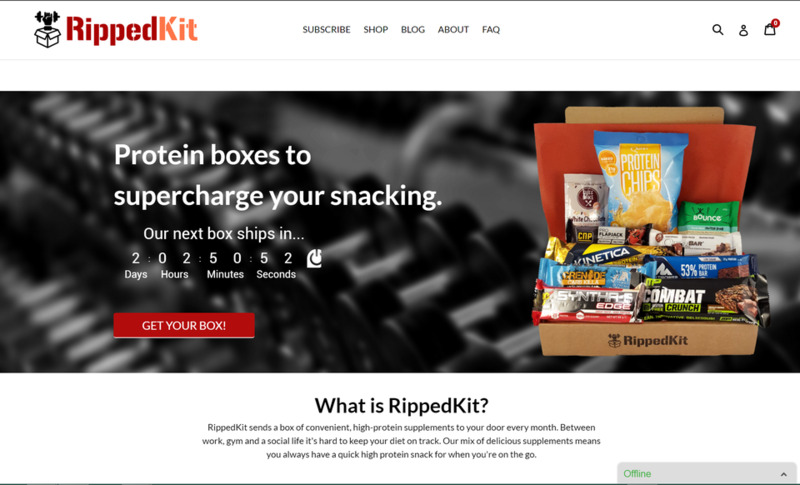 RippedKit sends a box of convenient, high-protein supplements to your door every month. Between work, gym and a social life it's hard to keep your diet on track. Our mix of delicious supplements means you always have a quick high protein snack for when you're on the go.